First thing’s first, what is wholesaling? Real estate wholesaling is when an investor buys or gets a property under contract and then sells the house or assigns the contract as quickly as possible. Then, the investor could sell the property to another investor who would rehab then flip the property for a profit. The key to a successful wholesale deal is finding properties. But it’s not just finding properties, you have to find the right properties. A wholesaler must find that sweet spot that leaves enough money to make a profit and enough money for the end buyer to make a profit. Why should I get into wholesaling? Wholesaling is a great way to build your cash reserves. Many people who aspire to get into the real estate investing game don’t have the funds to begin with. Even though you don’t NEED you’re own money to begin investing, a little bit of cash in your pocket never hurts. 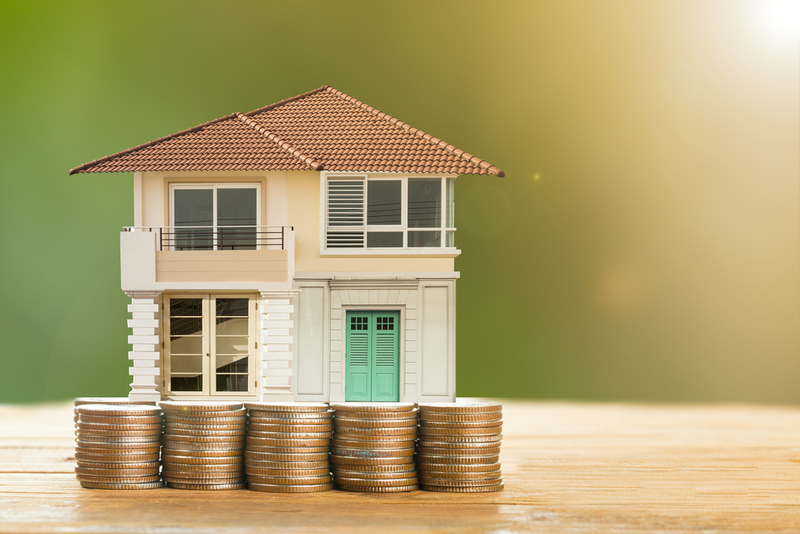 If you begin your investment career with wholesaling, you can learn a lot about real estate investment before you really get your hands dirty. You will learn what types of properties rehabbers are looking for, how much they will pay, and you’ll understand the costs of rehab repairs. Also, you’ll learn how to negotiate, how to find good deals, and how to close deals. Slowly, you will slowly begin to build a relationship with other investors and people in the real estate industry. As a wholesaler, you’ll get to know investors, realtors, lenders, so when you decide to start flipping, you can build a network. Where can you find wholesale leads? Wholesale deals are all around you, all you have to know is where to find them. You can find deals on the multiple listing service (MLS). If you’re using the MLS you want to be looking for real estate owned (REO) properties, Housing and Urban Development (HUD) properties, short sales, and other distressed property owners.